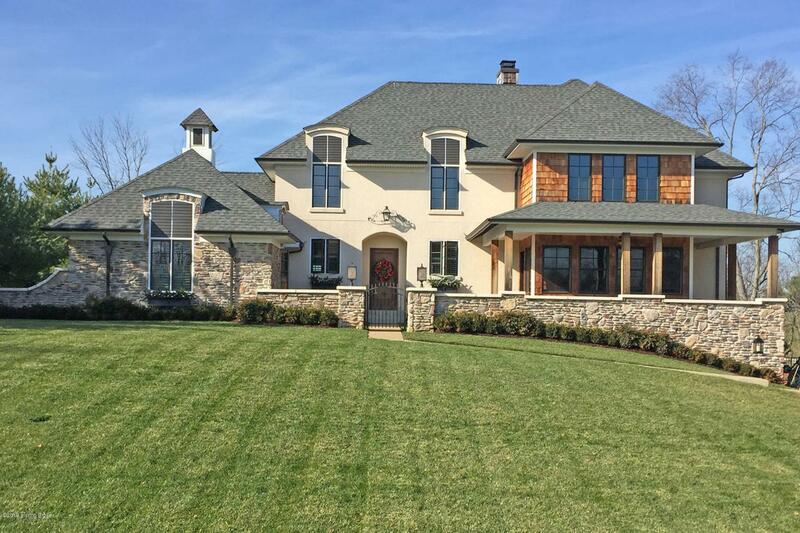 Extraordinary custom built home in Nevel Meade. This 5 BR, 2.5 Bath 3756 sq. ft. house was architecturally designed to capture the most beautiful views off the back of the property. The lot overlooks a private, stocked pond and the home has spectacular views from every room. This home was created for 1st floor living yet the large 2nd floor spaces accommodate any potential need. Don't miss seeing this unique property. The first view upon entering this house will sell you right away. Call today for your private showing.